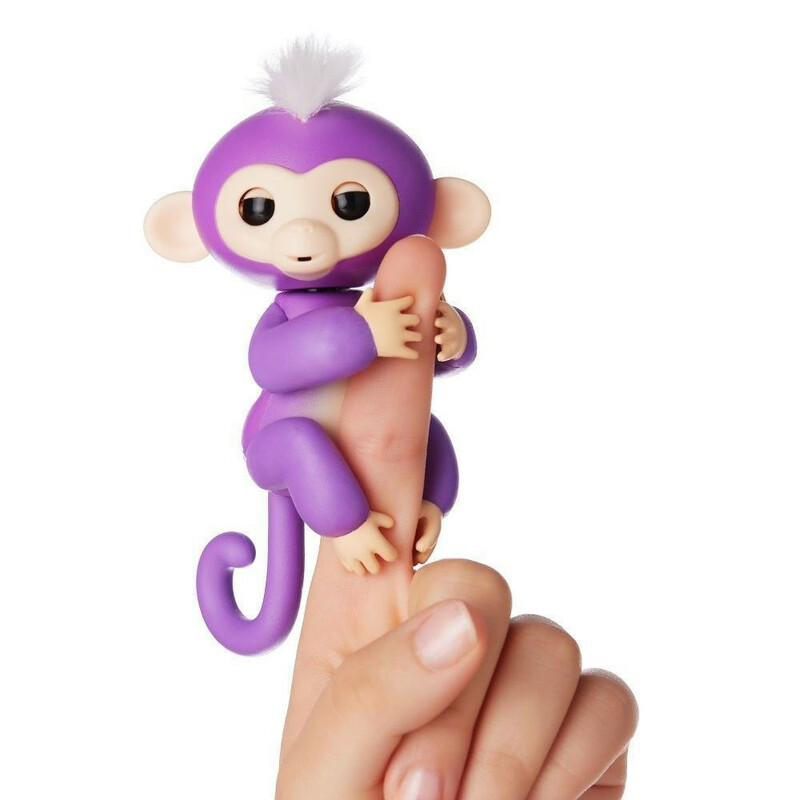 Mia is a purple monkey who is curious about the giant world around her. 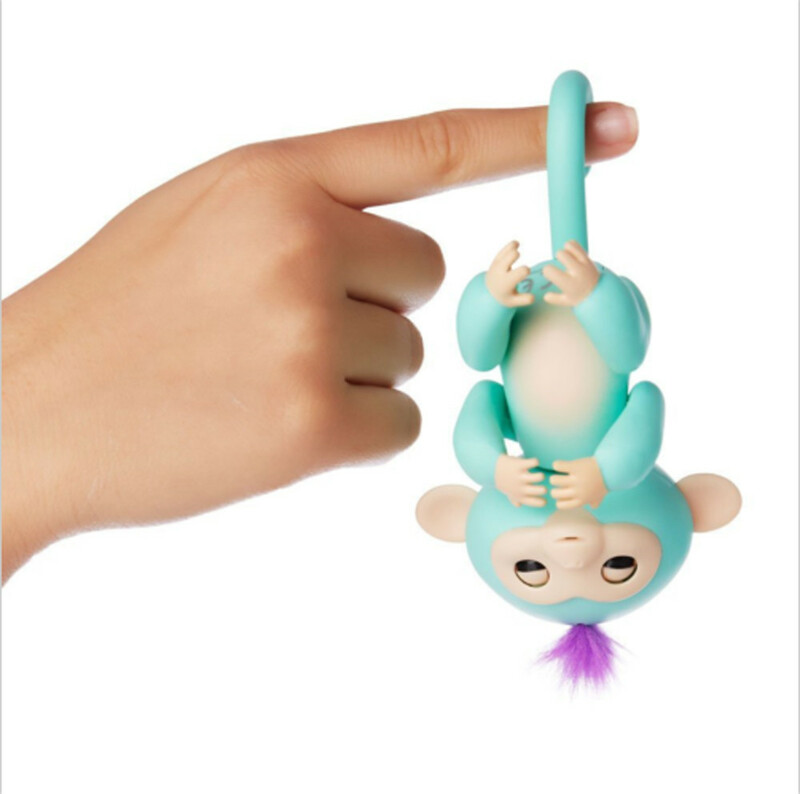 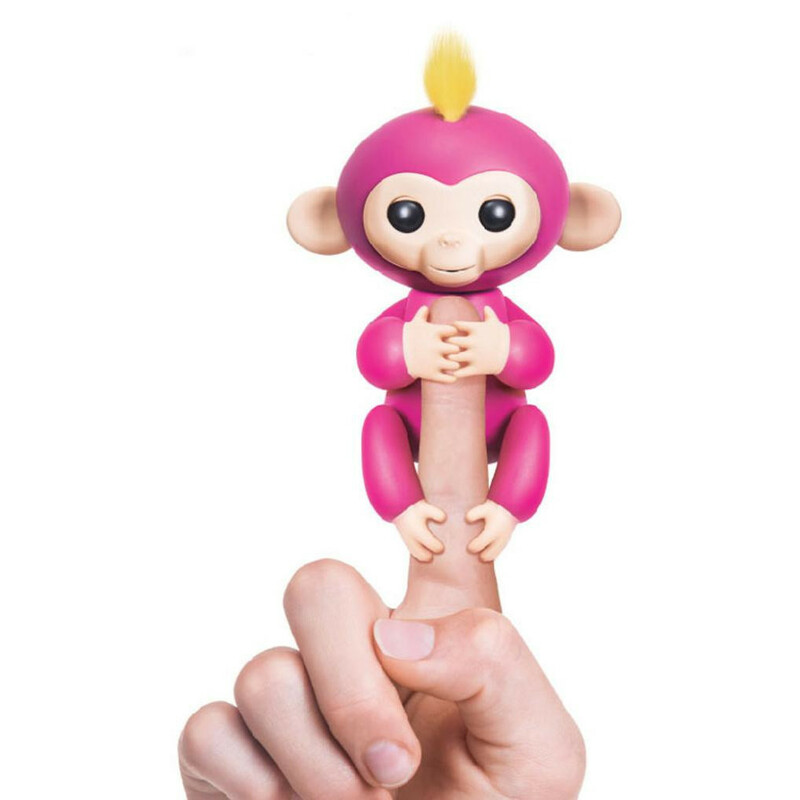 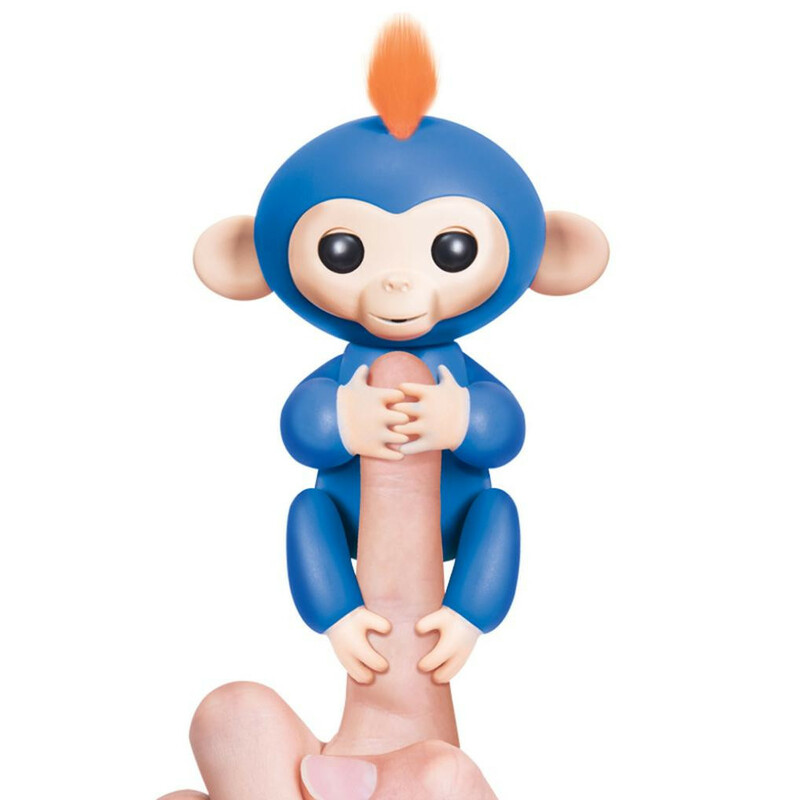 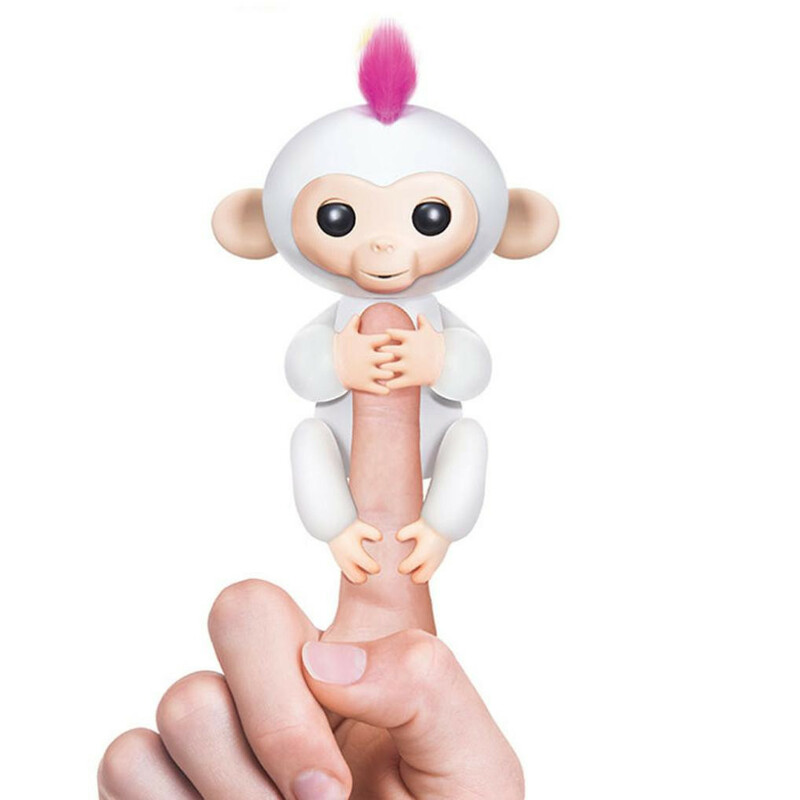 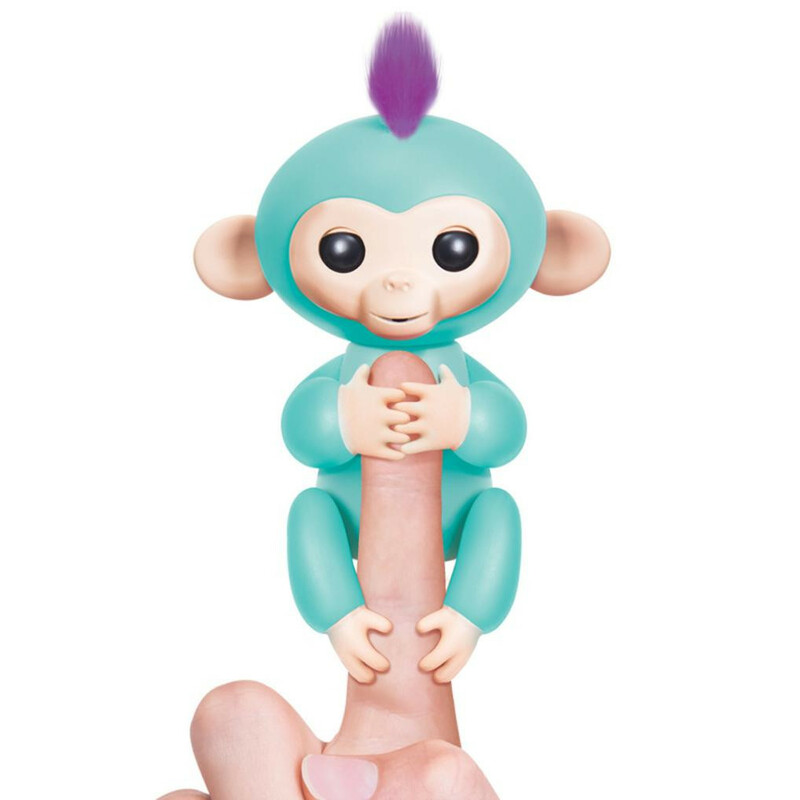 Mia loves hanging onto your finger and knows when she is being touched, talked to, and even hung upside down! 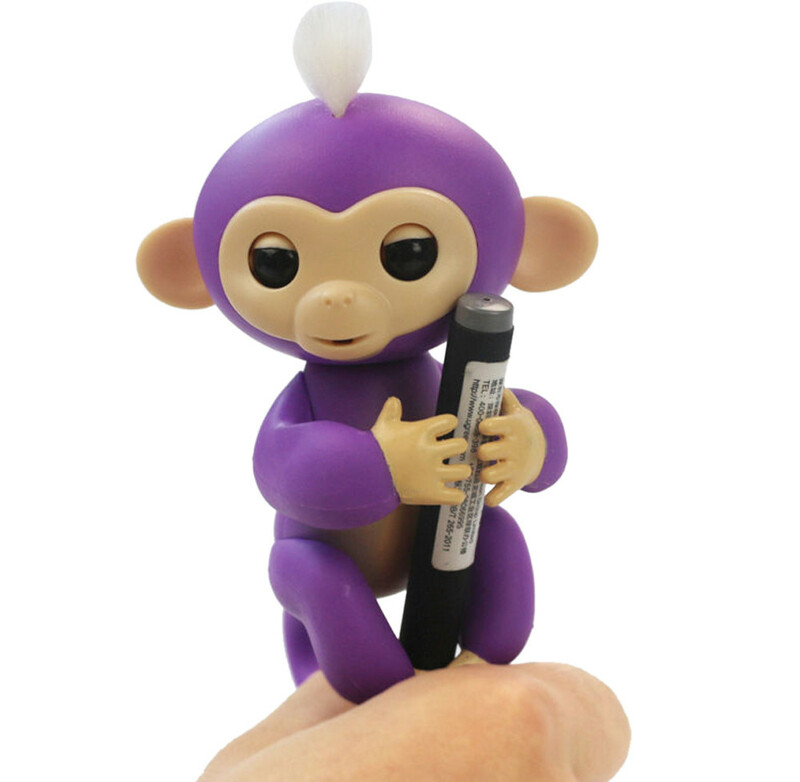 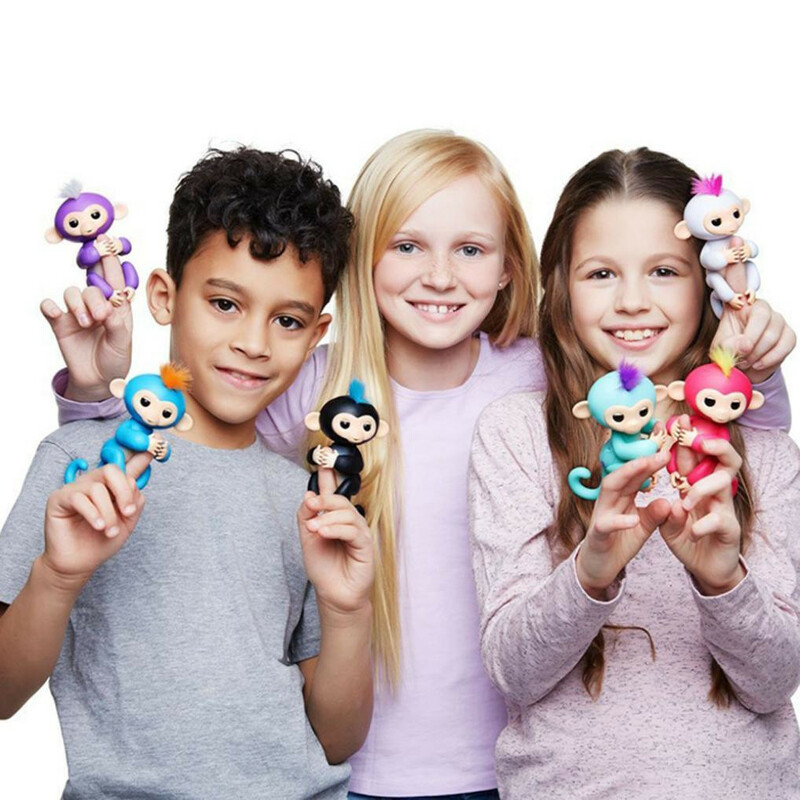 The Baby Monkeys pets come to life with over 50 animations to let you know how they feel. 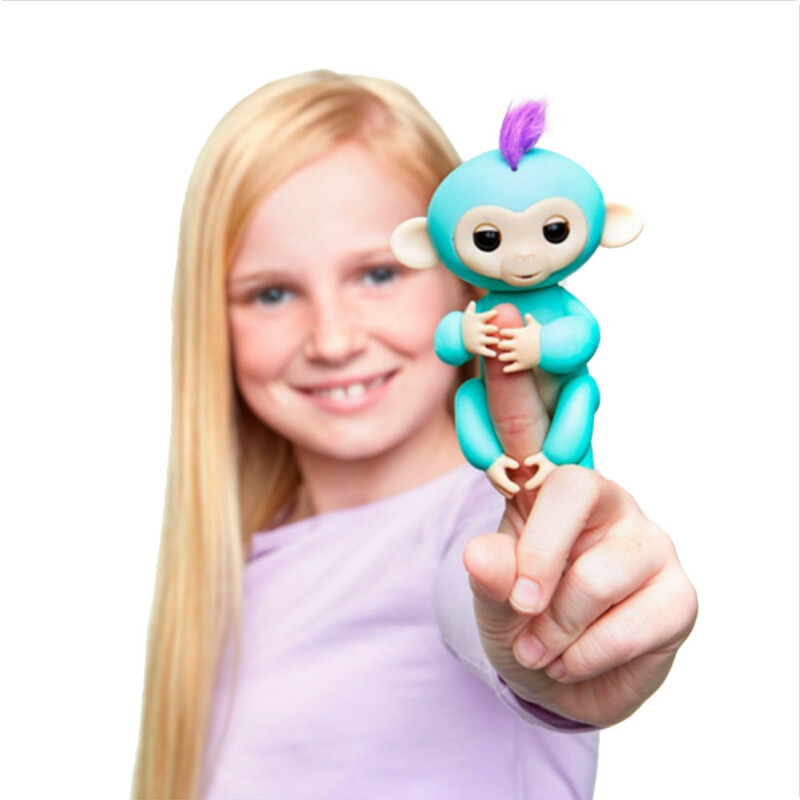 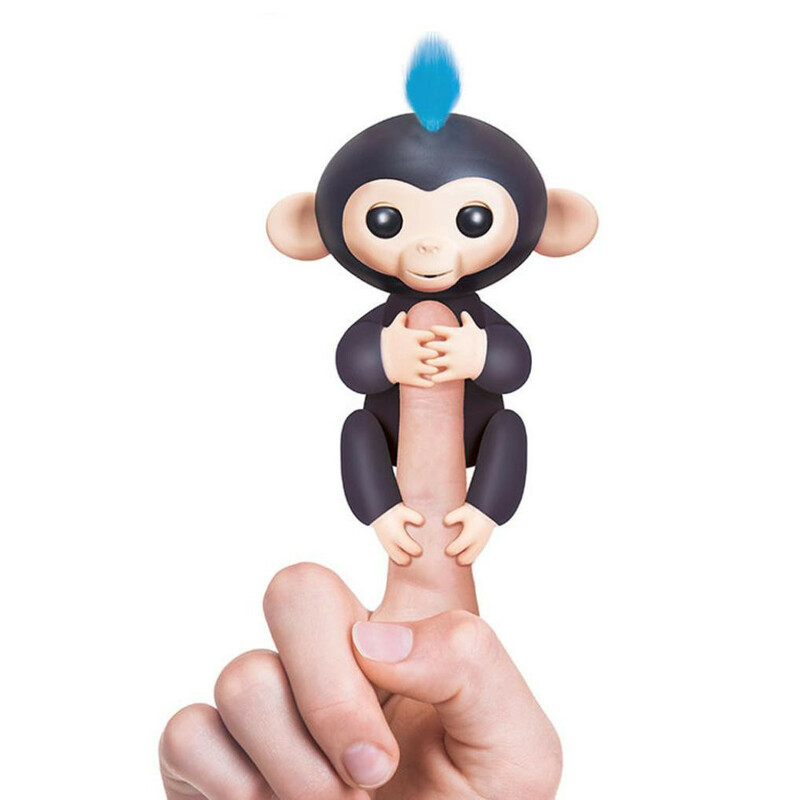 You'll fall in love with these silly critters and their realistic monkey sounds, cute blinking eyes and head turns. 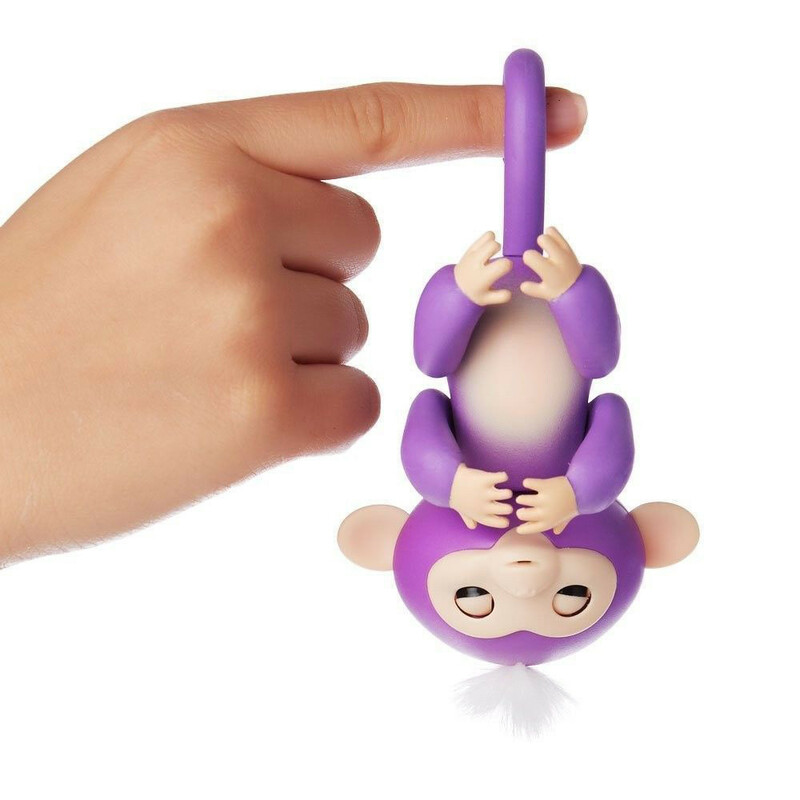 Swing them, pet them and kiss them. 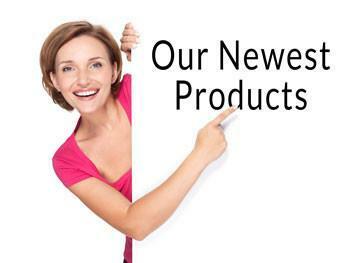 You can even rock them to sleep!